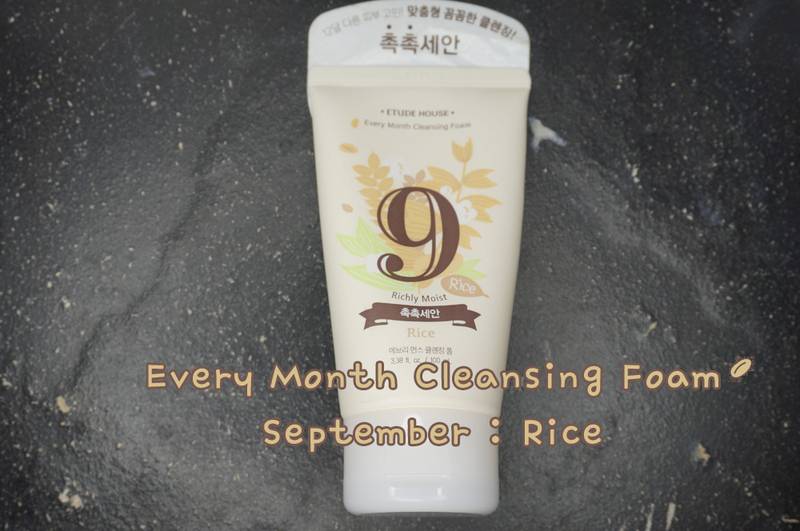 This is another time for my review for Etude House Every Month Cleansing Foam! This month's main ingredient is Rice which will help protecting your skin from windy September weather! It gets really uncomfortable, cause declining temperature cause dry skin for me, but not only that heavy wind blowing on my face will my skin to completely dry out! 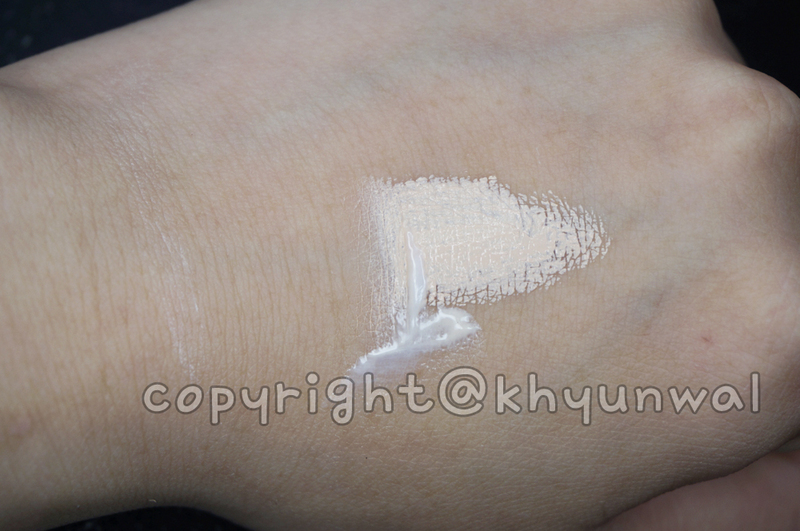 I am not going to lie, this makes my skin looks really horrible! Rice has been used as one of the main beauty ingredients in Asian countries. 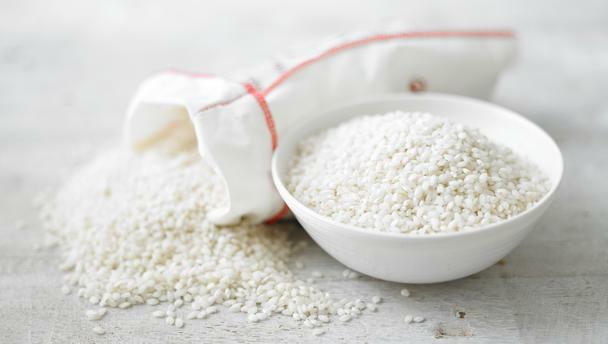 Rice has lots of moisture inside it, and not only that it has great antioxidant! With dropping temperature and windy weather, you need to protect your skin from drying out! 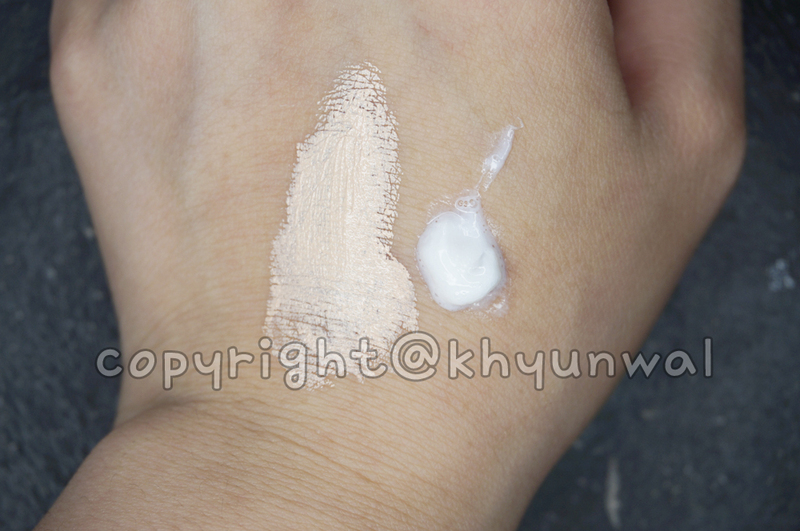 using rice ingredient skin care will be your little helper!